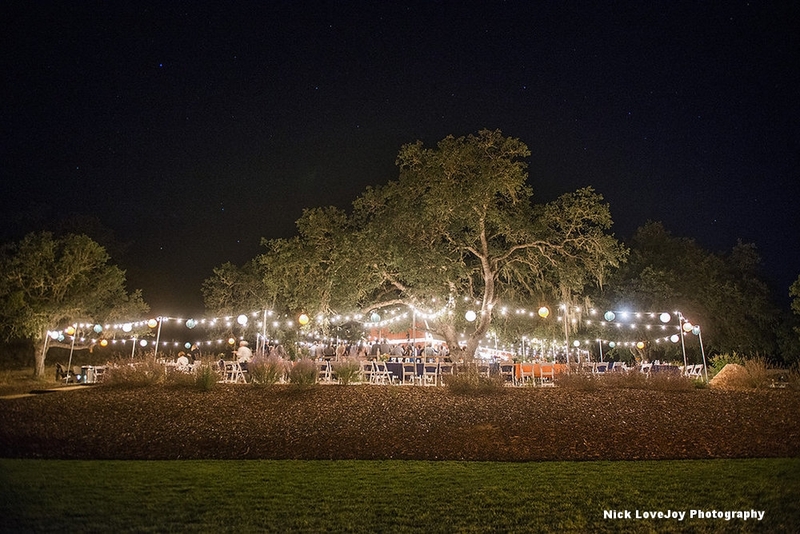 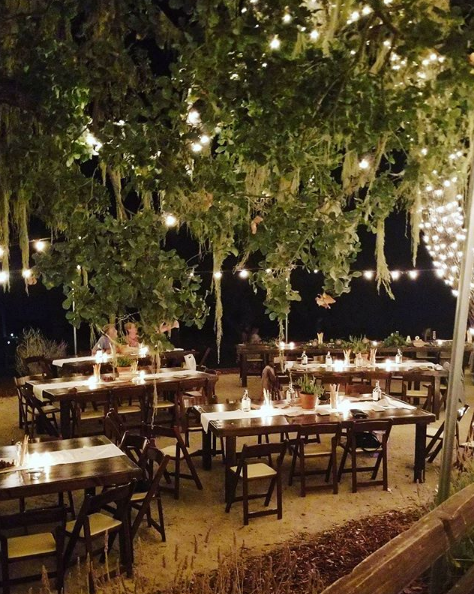 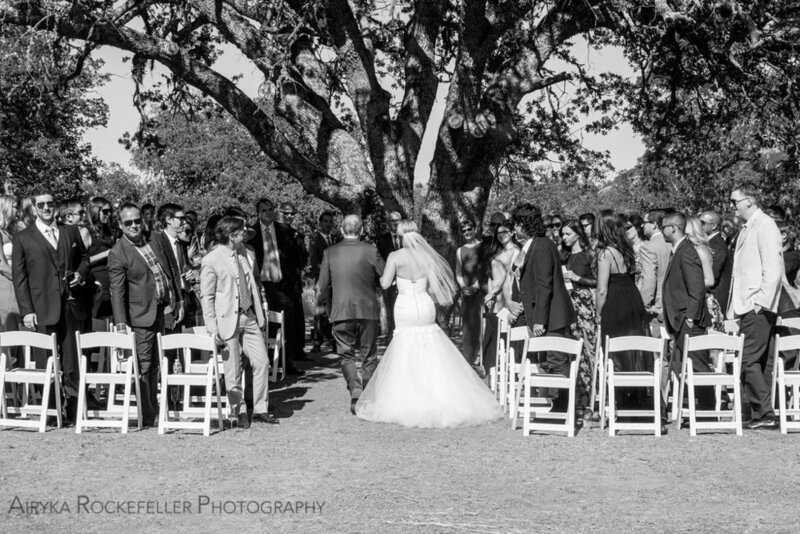 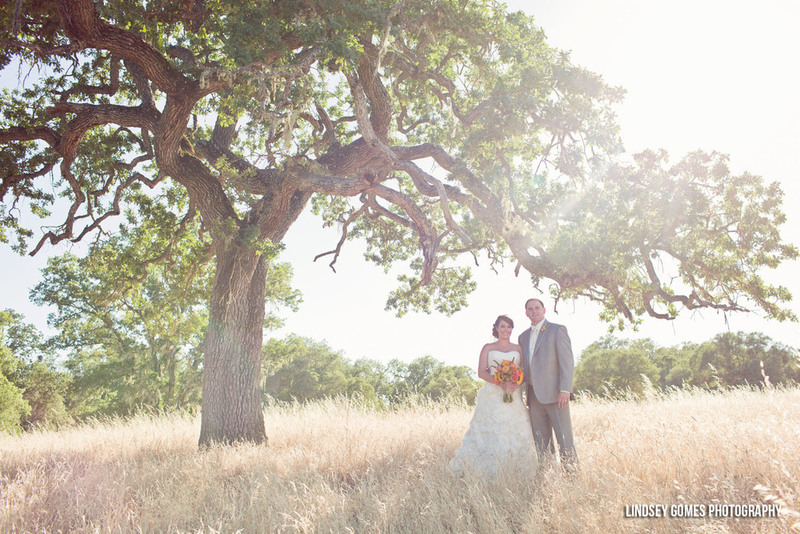 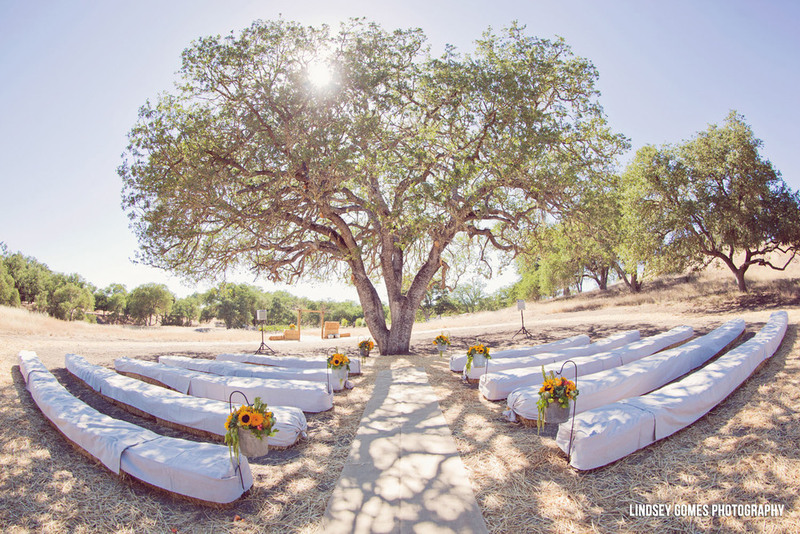 A unique Paso Robles area wedding venue. 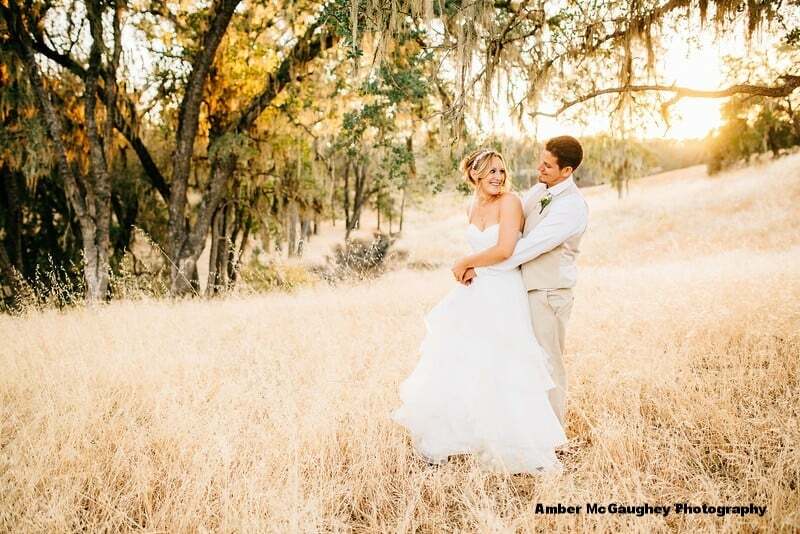 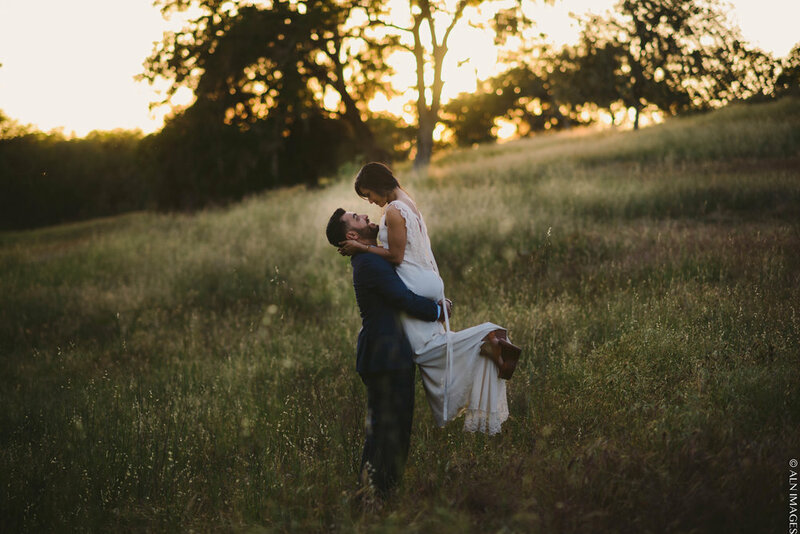 a beautiful 40 acre ranch nestled in the rolling hills of the central coast wine country available as a vacation estate rental for weddings and events. 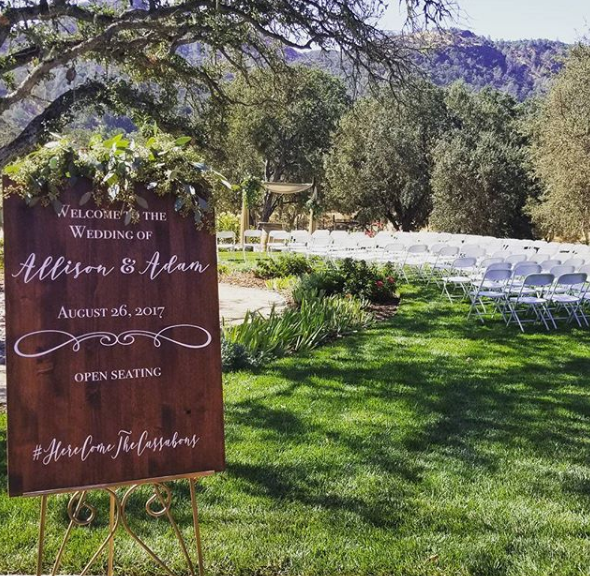 Wedding date/date range, guest count, etc. 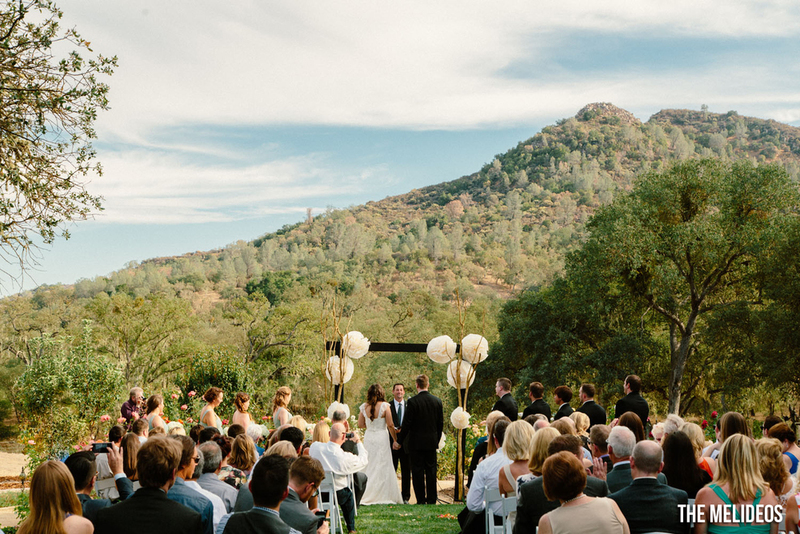 Thank you for considering Rancho Dos Amantes! 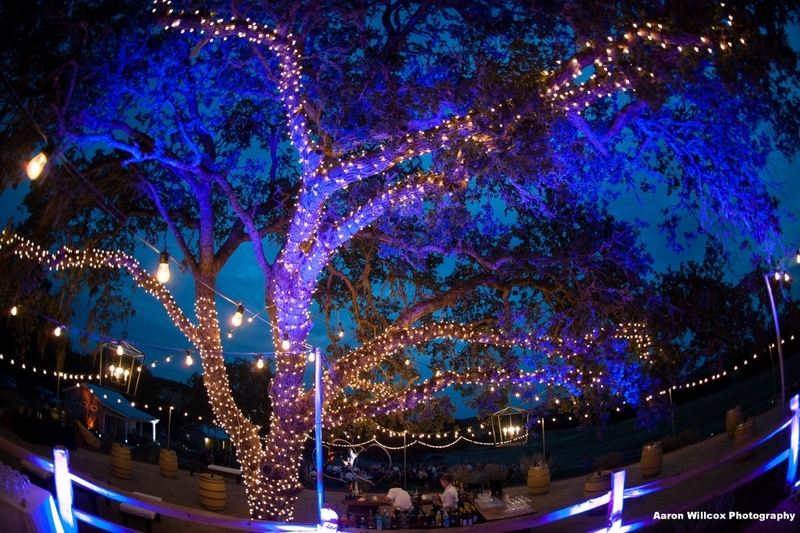 We will respond to your inquiry shortly.